“My sons, cultivate truth and piety; give no ear to evil counselors, never engage in unnecessary war, but when you are involved in war be strong and brave. Love peace even better than your own personal interests. 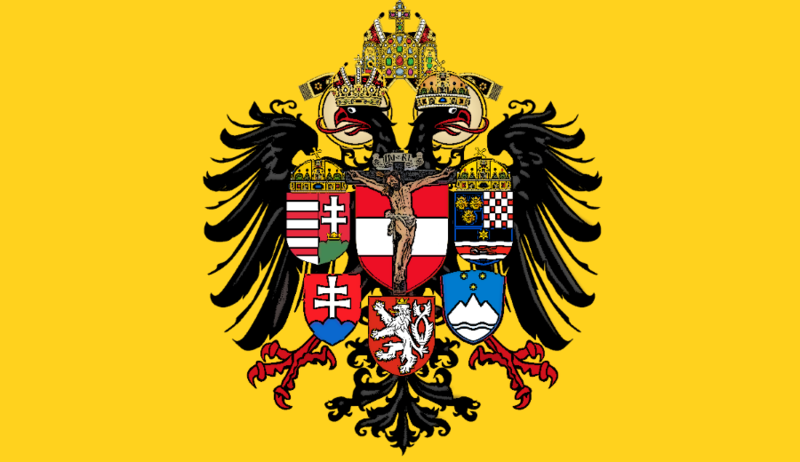 Remember that the counts of Hapsburg did not attain their heights of reputation and glory by fraud, insolence or selfishness, but by courage and devotion to the public weal. As long as you follow their footsteps, you will not only retain, but augment, the possessions and dignities of your illustrious ancestors.”–Speech of Albrecht IV to his three sons, as attributed in The Empire of Austria; Its Rise and Present Power, by John S. C. Abbott. Albrecht was the seventh count of Hapsburg and a count of Kyburg, the father of Holy Roman Emperor and King Rudolf I. When the call went forth from Theobald of Navarre the Count of Champagne for a Crusade in the Holy Land, Albrecht with his knights joined him. They went Southward from Acre and Albrecht fell in battle at Ascalon on the 13th of December 1239. This brave lord bequeathed both his courage and his wisdom (for which he was renowned) to his son Rudolf, who became arguably the greatest of the medieval Hapsburgs, and for his piety was rewarded by God. In the first video below you will find one of the Crusader Songs of Theobald of Navarre, whom some call one of the greatest of medieval poets. The second video is the Palästinalied by Wather von der Vogelweide, written about the same period.